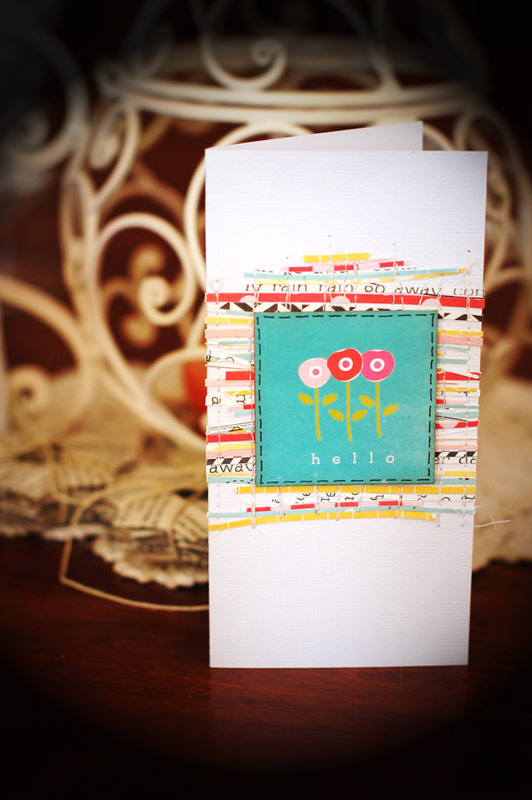 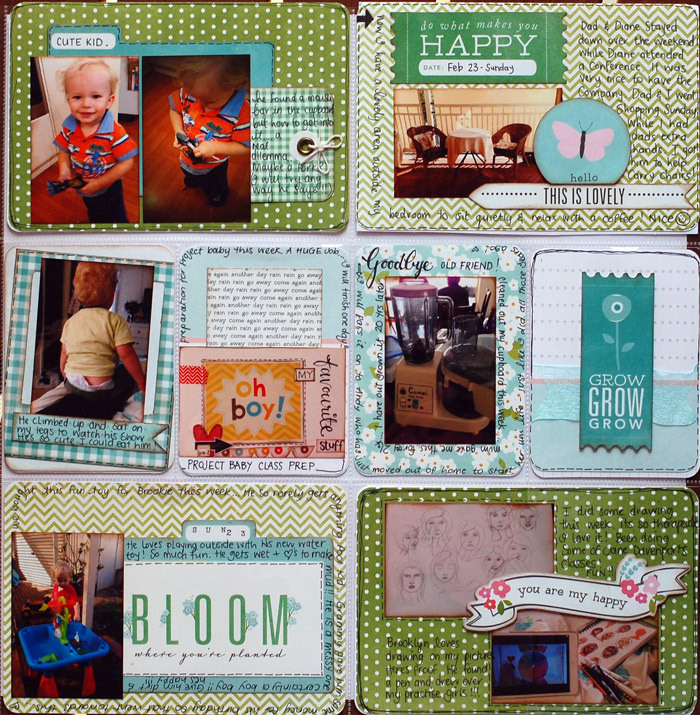 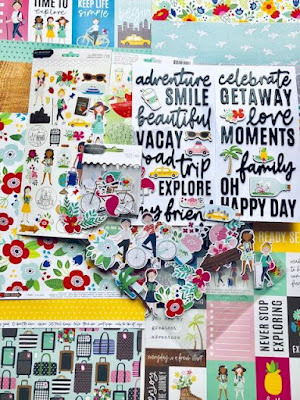 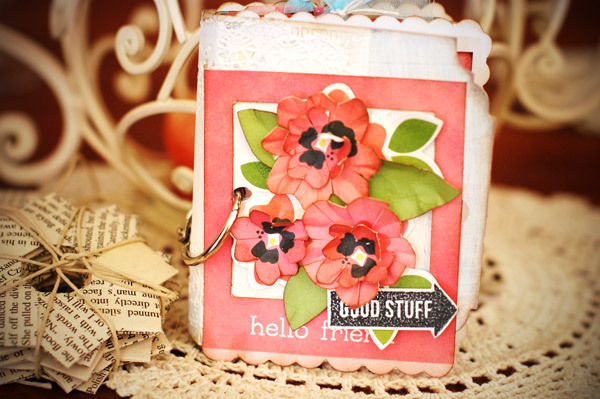 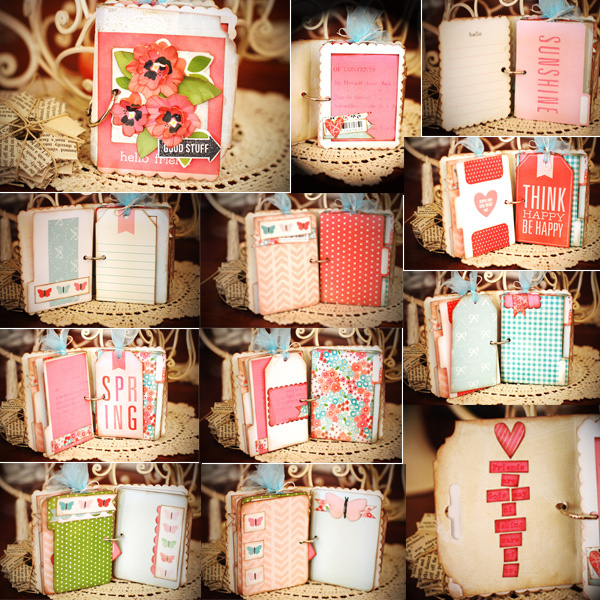 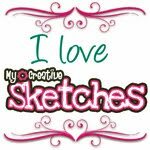 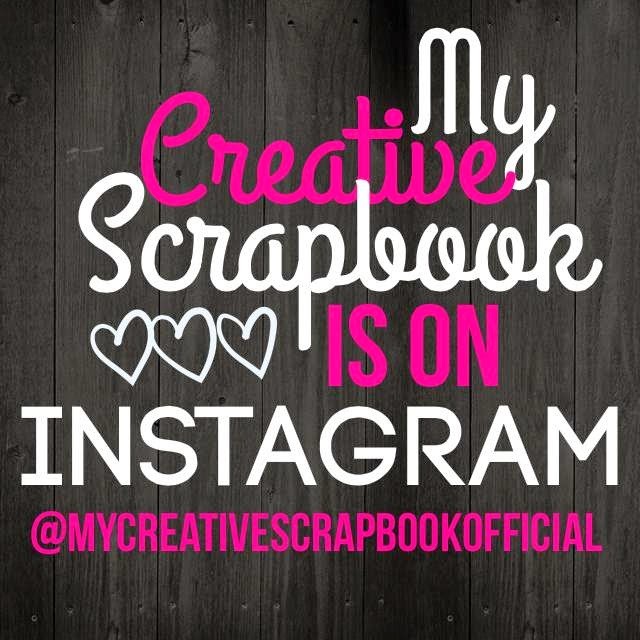 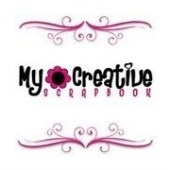 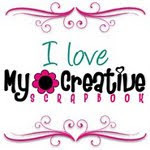 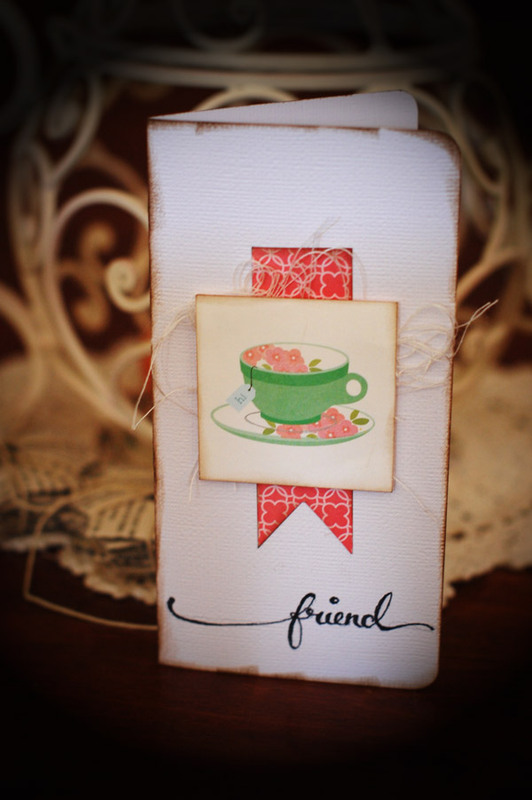 My Creative Scrapbook design team member Lydell Quin is back today to share a variety of beautiful creations that she made with our April Main Kit! 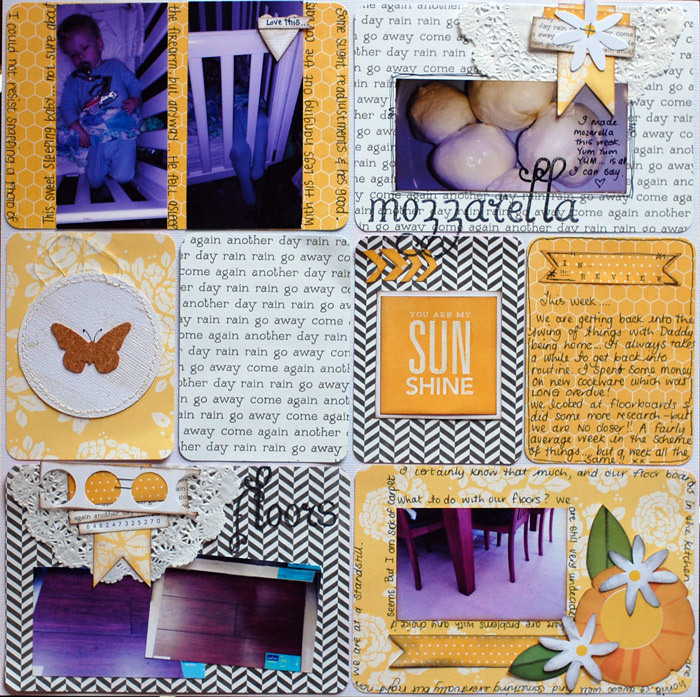 Its Lydell with you today sharing some of the Projects I got out of the Main Kit for April. 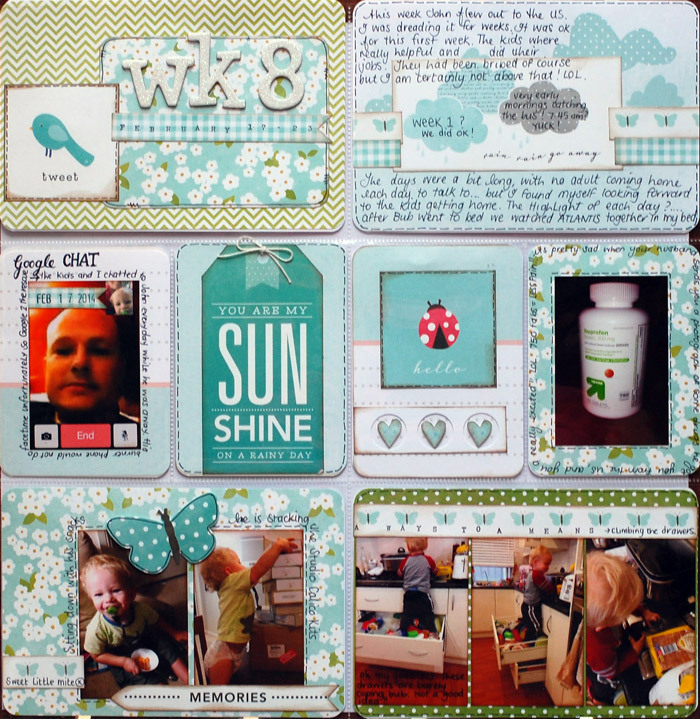 As always, I could have kept creating if time had permitted, I still have a good amount left over from the kit! 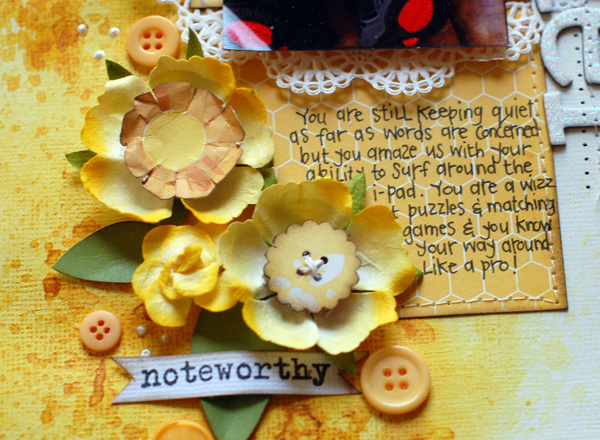 I chose the yellows for this first project. 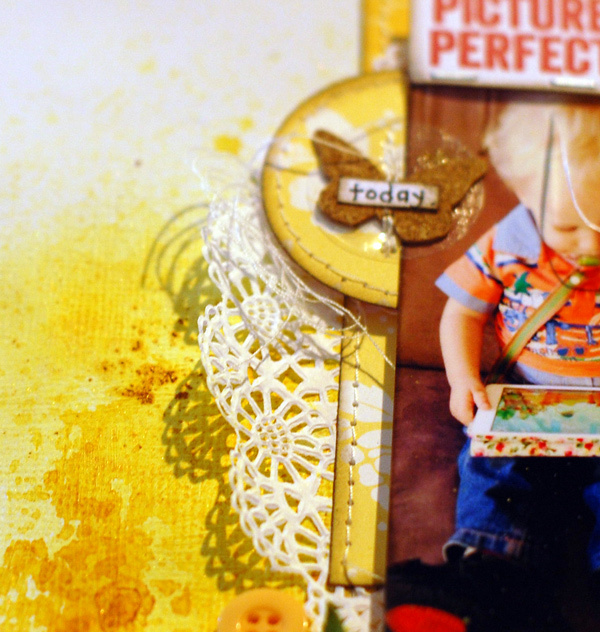 And I added some Shimmerz Paint (Vibez-Rolling in the Hay) which matched the papers really nicely. 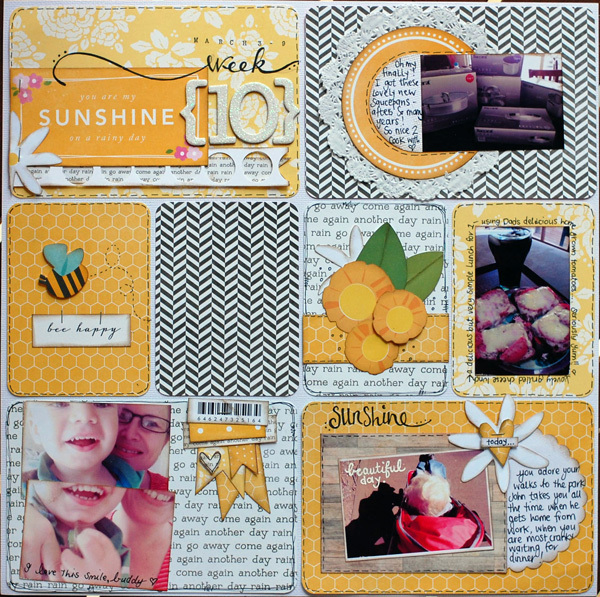 and thats it from Me for this month! 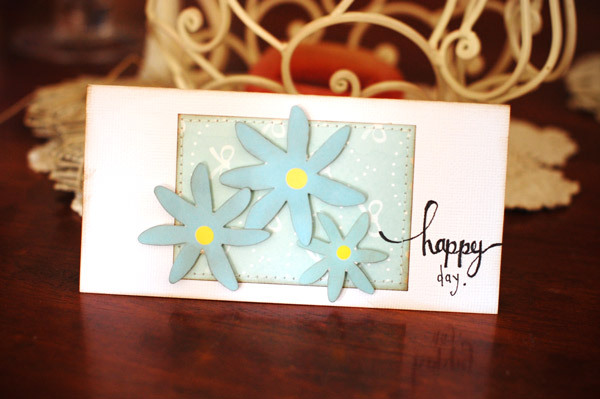 Hope you are all having a wonderful April. 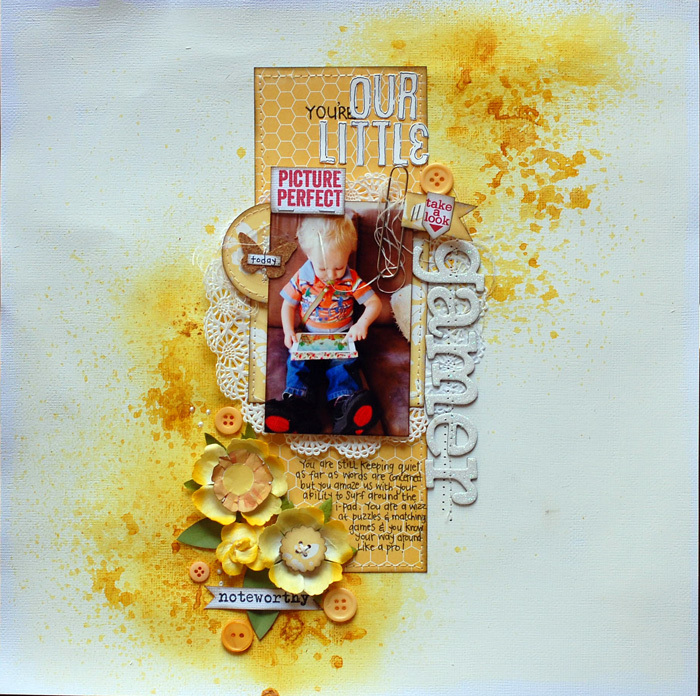 Be sure to take a look at Lydell's beautiful work in our Design Team Gallery!